Crystal clean skin without salon is not a myth! We all love looking glowing and beautiful. The dream of viewing one’s reflection glowing back in mirror is just so common. But visiting a salon for the same every now and then is so much time consuming and not to forget those bucks to shell for it! 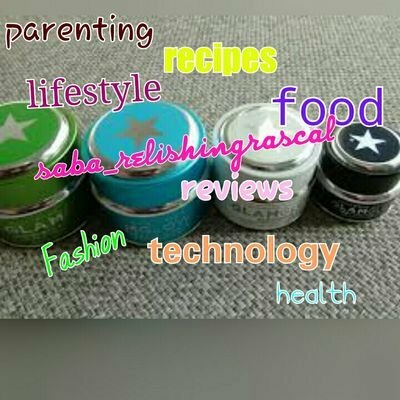 Today, let’s peep in to our kitchen cabinets and grocery stock ups to get those stuffs which can actually helo you get a beautiful, healthy and stunning skin with little effort and time. 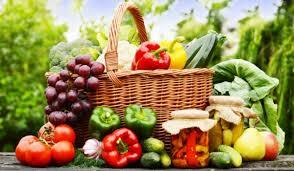 Fruits and vegetables for healthy, clear skin:. Do you know our skin gets the best treatment with fruits and vegetables? The best way to get your skin glowing is to take a piece of any of these fruits like banana, papaya, strawberry, blueberries, peach, kiwi, sweetlime, orange or vegetables like cucumber, potato, tomato and pumpkin, rub it on your face and neck thoroughly for about five minutes and to wash with a cold splash. This exfoliates your skin the best way giving it the nutrition and moisture it needs while cutting off the excess oil on your face. Thus, it’s suitable for all skin types. (You can also follow the same step for any part of your body which turns dry or patchy). Honey with lime:. Two teaspoons of honey along with few drops of lemon can bring a natural glow to your skin when you rub it on your face massaging it thoroughly. You can wash after leaving it on your face for about yen minutes. This brings a healthy shine on your face like never before. 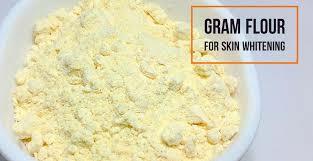 Gram flour:. Gram flour when mixed with a little milk or rose water or plain water and applied like a face mask pack on your face for just ten minutes can leave your skin clear, glowing and fairer. It’s really beneficial for the treatment of ance too. 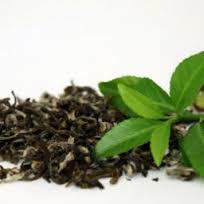 Green tea Green tea is a natural cleanser. Just make a paste of grinded green tea along with a little water and clean your skin with it. The results are really stunning and lasting too. Previous Post Book review- Second Chance(fiction) by Dr. Sandeep Jatwa! Next Post Book review- Bhrigu Mahesh PhD The Return Of Dayamanti by Nisha Singh.